“It is necessary all the time [to stand in] solidarity with Israel. Because if we betray Israel, we betray ourselves,” Czech President Zeman told the Knesset. “Anyway, I am the best friend of Israel in my whole country,” he said. In his speech, he noted the Czechs’ historic support for Israel and the Jewish people. Recently, “Palestinian terrorists” spoke in the European Parliament, which he said was a disgrace for all Europeans. Addressing what he referred to as Islamic terror, the Czech leader said it is important to be decisive in countering the threat, for the sake of Europe as well as Israel. “We Europeans, and now I do not speak about America, I speak about the EU in fact, sometimes hesitate more. We sometimes are cowards. It is very impolite, isn’t it? But I am afraid it is frank. And that’s why it is necessary all the time [to stand in] solidarity with Israel. Because if we betray Israel, we betray ourselves,” he said. Zeman will formally open the “Czech House” in Jerusalem on Tuesday. Considered by Prague as a “first step” toward relocating the country’s embassy to Jerusalem, it will deal with Czech-Israel tourism, trade and other areas. 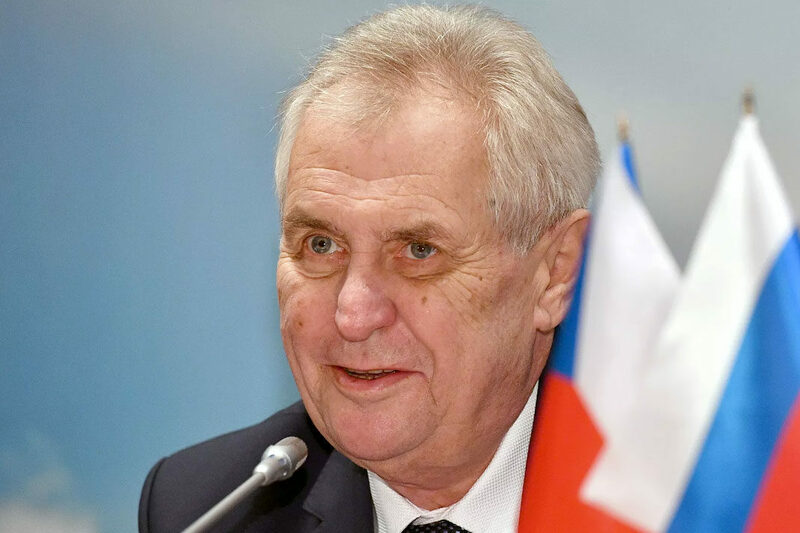 “Although this institution will not have a diplomatic status, Zeman sees it as a precursor to the transfer of the Czech Embassy from Tel Aviv to Jerusalem,” a statement by the Czech parliament said. At the Knesset, Zeman expressed hope that the dedication of the Czech House will lead to the relocation of the embassy in Israel to Jerusalem. “I am no dictator, unfortunately, but I promise I will do my best,” he stated. Speaking during the session, Speaker of the Knesset Yuli Edelstein said that moving the Czech Embassy to Jerusalem would help promote peace in the Middle East. 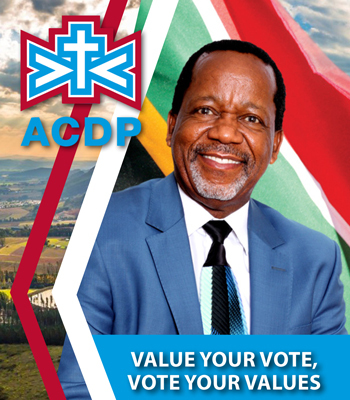 “We will be able to bring about genuine peace only out of insistence on the truth; the historic and moral truth,” he stated. 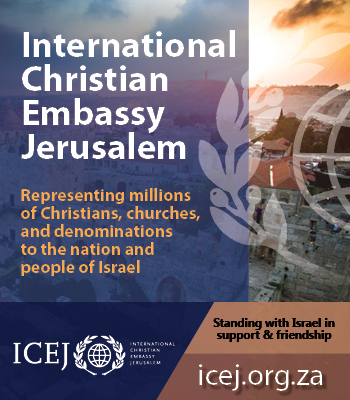 In late April, Zeman announced a “three-stage” plan to relocate the country’s embassy from Tel Aviv to Jerusalem, which included the reopening of its honorary consulate in Jerusalem the following month. The honorary consulate was first opened in the early 1990s but closed in 2016 due to the death of the honorary consul. However, the Czech Foreign Ministry has downplayed Zeman’s intentions regarding the embassy move. “The Czech Republic fully respects common policy of the European Union, which considers Jerusalem as the future capital of both the State of Israel and the future State of Palestine,” the Czech foreign ministry said following Zeman’s announcement. In December 2017, Zeman accused the European Union (EU) countries of being cowardly in their response to President Donald Trump’s historic recognition of Jerusalem as Israel’s capital. The Czech Republic recognized western Jerusalem as the capital of Israel following Trump’s policy changes on the city.